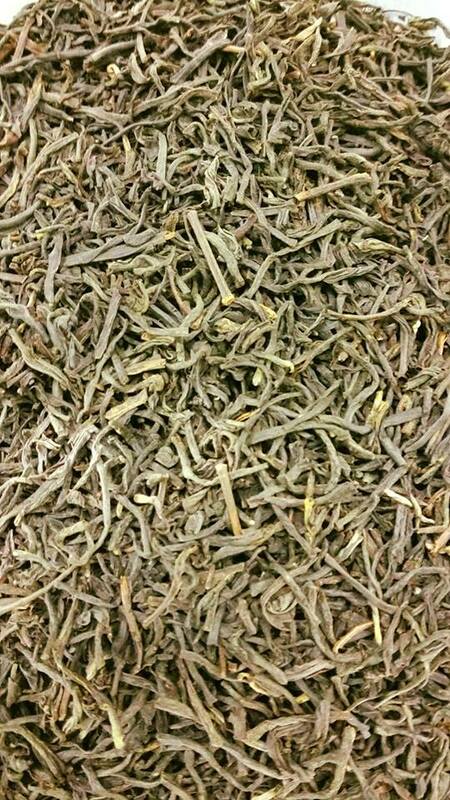 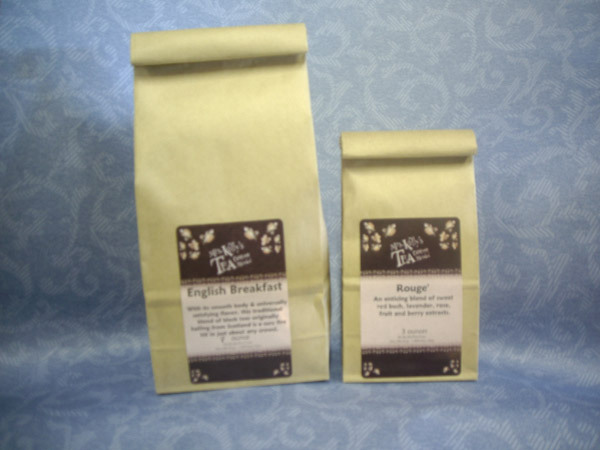 Grown in the world-renowned blue mountain region, this tea has a wonderfully sweet taste and rich body. 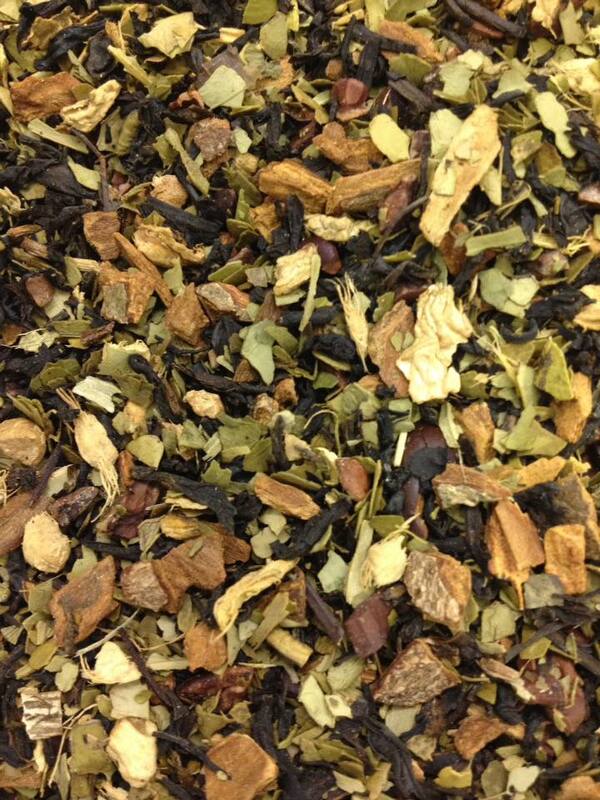 A highly stimulating blend of mate, cocoa, cinnamon, ginger and chai extracts. 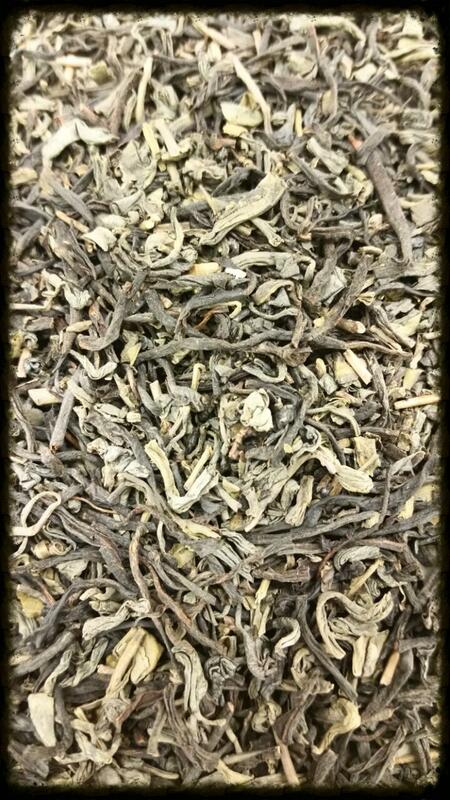 Smoky black tea with hints of maple. 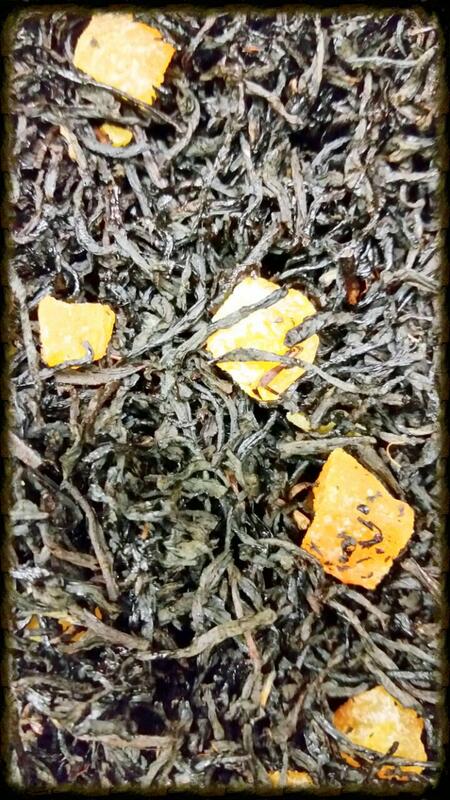 Premium black tea infused with extracts of pear then blended with calendula flower.